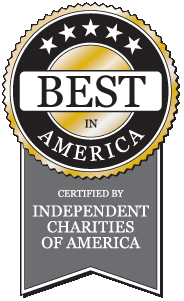 The Seal of Excellence is awarded to the members of Independent Charities of America and Local Independent Charities of America that have, upon rigorous independent review, including scrutiny by the United States Government, been able to certify, document, and demonstrate on an annual basis that they meet the highest standards of public accountability, program effectiveness, and cost effectiveness. While there are other non-profit watchdog groups, D.E.L.T.A. Rescue cautions all donors to be careful how they interpret their rating systems. Some are known to favor groups that pay membership fees and others are known to favor groups that have large financial clout but have high percentages of contributions dedicated to administration and fundraising and and little hands on program services. D.E.L.T.A. 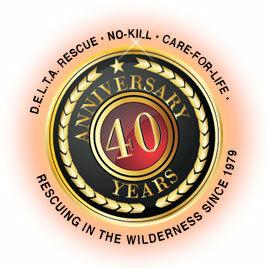 Rescue prides itself in its low percentage of administrative/fundraising costs compared to contributions used for program services; and it prides itself on being in full compliance with all local, state and federal operational and fundraising requirements. Many may not know that D.E.L.T.A. 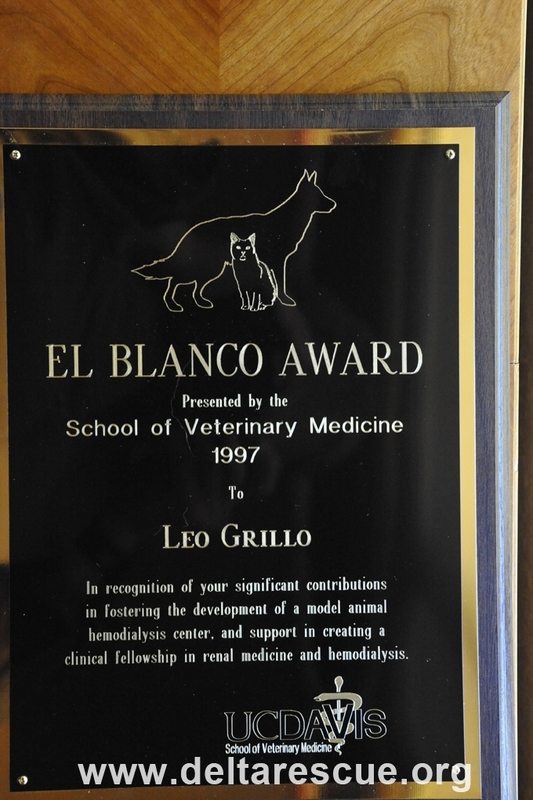 Rescue established the world’s first kidney dialysis center for dogs and cats at UC Davis over 25 years ago.